However much our kids love watching TV and playing video games, their favourite activities always involve hanging out with Mom or Dad. That being said, I know that our busy lifestyles don't often afford us as much time as we would like to just simply have fun with our kids. For those moments when you do find yourself with a fully unscheduled day ahead, a great book can provide you with inspiration for creative activities to share with the kiddies. 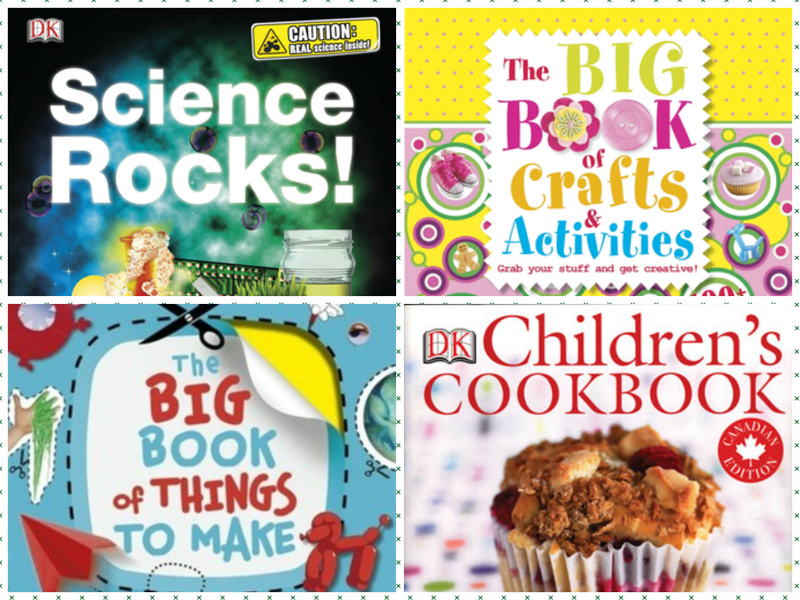 From now until April 7th, DK Canada's March Break Boutique offers a range of exciting crafting, cooking and activity books for 30% off. If you are a DK fan, you know that their beautiful, colourful books are fully illustrated and fun to read. My kids have quite a collection and they often choose DK books to read at bedtime. 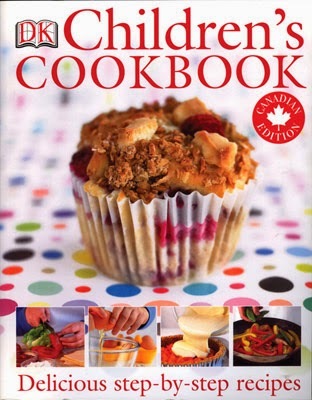 When my kids had a chance to review the selection in the March Break boutique, I was a bit surprised (and delighted) that they both wanted a children's cookbook. I am all for getting kids into the kitchen! The sooner they learn, the sooner they can cook for me! 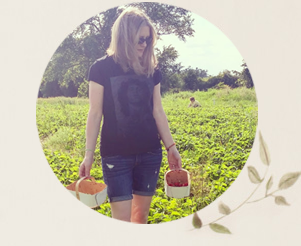 They agreed to share a copy of the DK Children's Cookbook, which has 50 recipes, all accompanied by gorgeous colour photos and step-by-step instructions. Naan bread, homemade bread, pizza, no-bake chocolate cake, sushi rolls - feel free to make any of these please kids! 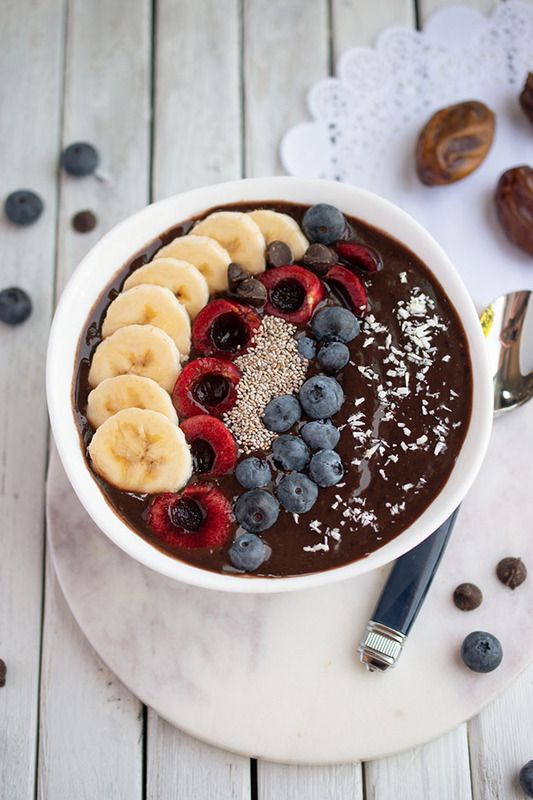 While many of the recipes contain meat, there are enough recipes to keep my vegetarian kids busy. There is a great "Tools" section too that has photographs of basic tools, baking tools, various styles of knives, measuring tools and more. My kids also chose The Big Book of Things to Make. With 100 projects for 7- to 12-year-olds, this book is sure to get us in touch with our creative sides. 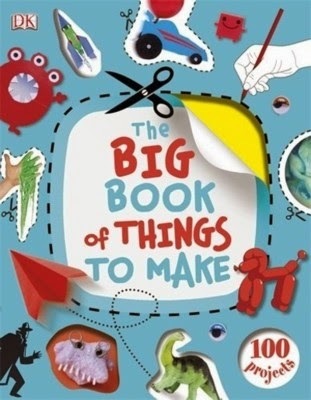 A mix of projects, games and quizzes, The Big Book of Things to Make shows kids how to create paper ships and airplanes, spy tools such as an urban periscope, soap monsters, a pinhole camera, bottle rockets and much more. They can hold a scary storytelling session with friends, or head outdoors to play unusual ballgames, have a water fight or hold their own Olympic games. The possibilities are seemingly endless in this fun book. 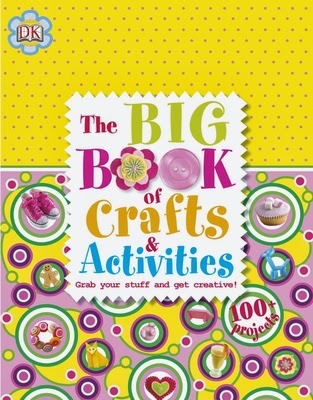 As if that weren't enough to keep us busy, my little girl also asked for The Big Book of Crafts & Activities. She is all about spending time with her friends these days, so I'm sure the fun ideas for sleepovers and get-togethers was one of the attractions to this book. There are more than 150 things to see, make and do, whether you have 10 minutes, a few hours or all day. I'm looking forward to making our own framed bulletin board for my daughter's room. Other fun ideas include adding a strawberry motif to a plain pillow, creating marbled paper and making your own bath bombs. There are lots of recipes too - I know those ice pops are going to come in handy one day soon. 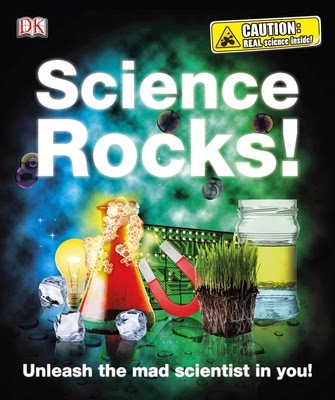 With visions of fizzy fountains, gooey slime and mega bubbles, my son picked out Science Rocks!, the perfect book for the budding scientist. This book teaches kids how to use household objects to learn about chemistry, physics, biology and more. Large, colourful illustrations and step-by-step instructions provide motivation and direction to ensure that experiments are successful and fun. I can't wait to watch my boy make a tiny bolt of lightning with his fingertip or form a cloud in a jar! Not sure about the growing-your-own-germs thing though. What's your favourite activity to do with the kids?